What’s old is new again in 2014. 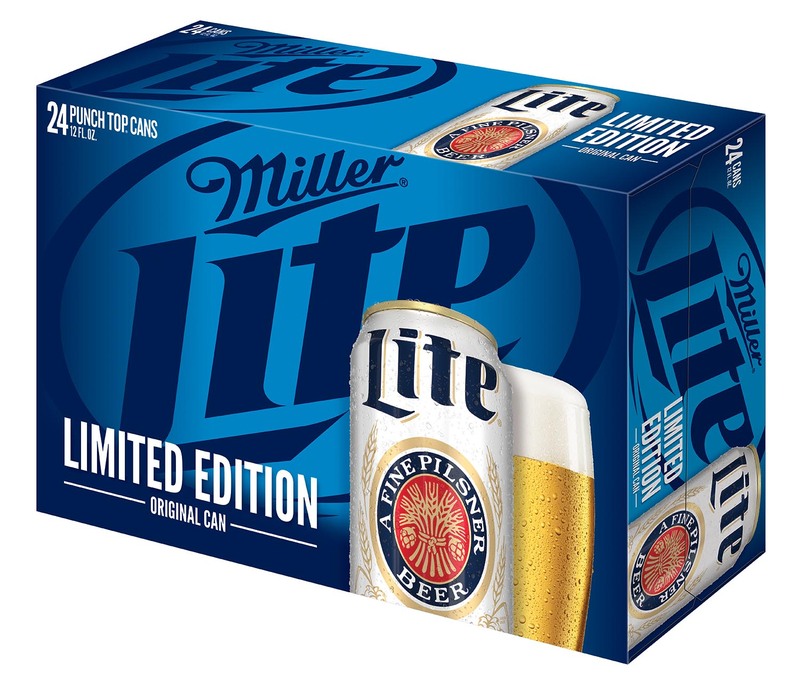 A favorite, familiar look for Miller Lite has hit store shelves across Oakland and Macomb counties this week, as the light beer has temporarily returned to its iconic packaging. As of Jan. 1, the limited-edition Original Lite Can, an updated version of its original look, has been made available in local stores across metro Detroit. “When Lite fans catch sight of the packaging, with images of hops, barley and the phrase ‘a fine pilsner beer,’ they are sure to reminisce about memories shared with a favorite beer and days gone by,” said Jeff Bright, director of marketing at Powers Distributing in Orion Township. Miller Lite earned a reputation for its quality ingredients and the unique brewing process that consumers have enjoyed for generations. It is distributed in Oakland and Macomb counties by Powers Distributing Co. Powers Distributing, based in Orion Township, is the number one distributor of MillerCoors and MillerCoors the second largest brand in Oakland and Macomb counties. “Miller Lite, the original light beer, offers consumers the rare combination of fewer carbohydrates with the great taste consumers have come to count on for decades,” said Gary Thompson, chief operating officer at Powers Distributing in Orion Township. The limited-edition Original Lite can will be available nationwide through March 2014 and will be sold in 12-, 16- and 24-ounce sizes. 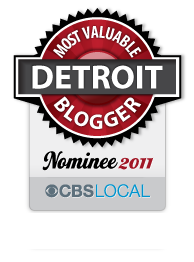 This entry was posted in Detroit, Food and tagged detroit, miller lite. Bookmark the permalink.